Vacuum decompression recovery device, special auxiliary device, made for organic solvent recovery, large capacity, removeble and safe structure, pneumatic operation, is manufactured according to Chinese explosion-proof standards (CNEX) and European standards (ATEX). 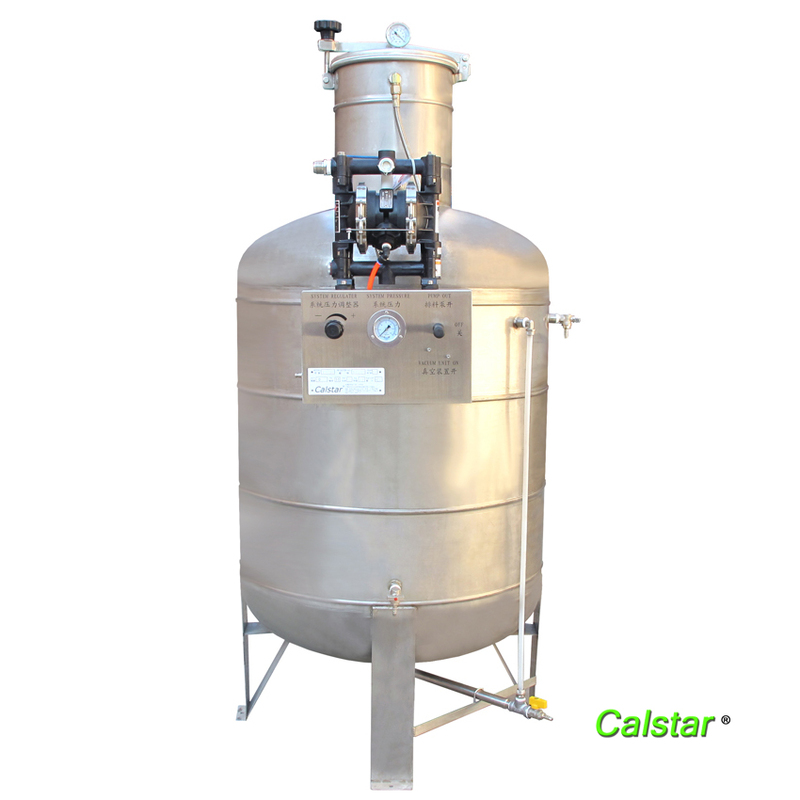 It is suitable for assembling with Calstar Organic Solvent Recycling Machine 60L/90L/100L/125L/200L/225L/425L Solvent Recycling Machine to use. ●The equipment is compact, small and light, space saving; removable device, easy operation and installation. Looking for ideal Vacuum Pressure Reducing Device Without Odor Manufacturer & supplier ? We have a wide selection at great prices to help you get creative. All the Vacuum Pressure Reducing Unit Without Odor are quality guaranteed. 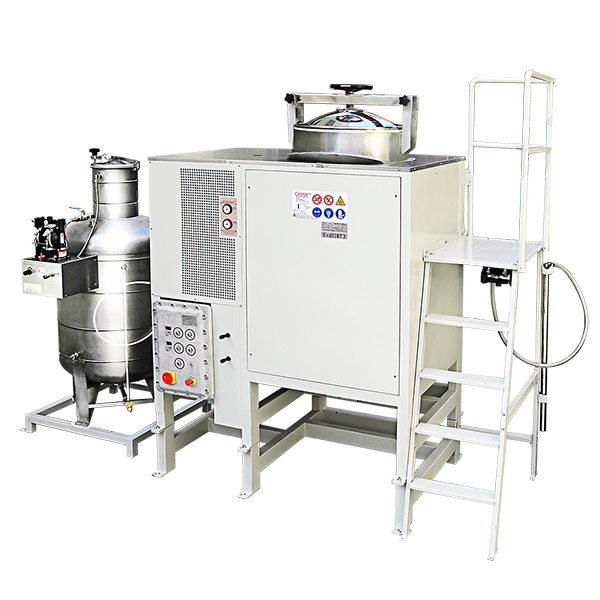 We are China Origin Factory of Vacuum Pressure Reducing Machine Without Odor. If you have any question, please feel free to contact us.